Even for seasoned fishermen, making the leap from spin fishing to fly fishing can be daunting. For two activities that seem so related, they are actually quite different. From new gear to new techniques, there’s a lot to learn, which can be off-putting. With a little time and effort though, you can go from traditional gear to fly gear fairly easily. Understanding what makes them different, finding good resources, and practicing are all necessary steps along the way. 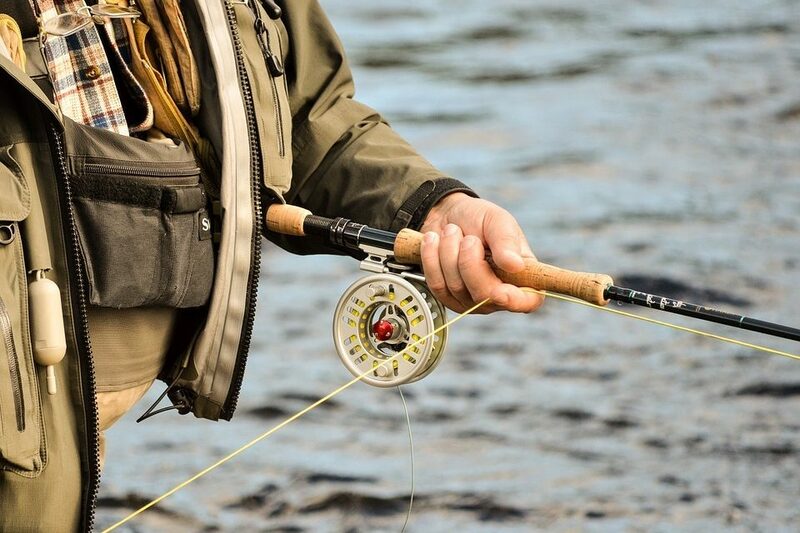 Here are some of the key steps for transitioning from spin fishing to fly fishing. Although the two styles have completely different techniques and gear, remember that the goal of both is the same — to find and catch fish. Before you get overwhelmed with everything you still need to learn, recognize that there are some things you probably already know! For example, reading the water while you fish is pretty much the same no matter what your fishing style. Being able to look at a river and figure out where the fish will be feeding is key, and that’s something most spin fishermen are already comfortable with. Knowing how to approach water is a skill most anglers already have. 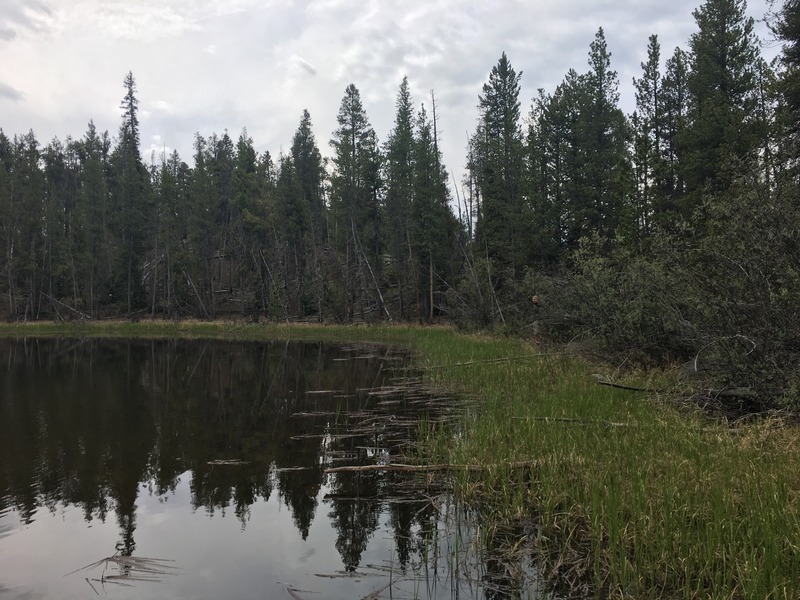 Additionally, things like species behavior and how fish react to changes in season and weather are applicable to both spin fishing and fly fishing. If you’re new to fly fishing, try to make a mental note of what you know about fishing that has nothing to do with your gear and casting. Keep these things in mind as you learn, and a lot of the new material will make more sense. It’s also a morale boost to feel like you have a little background knowledge before you start. A lot of people, including skilled gear anglers, see fly casting and have no idea what’s actually going on. Before I started fly fishing, I remember thinking that no fish in its right mind would take anything at the end of a thick, fluorescent green line. That was before I knew about leaders. If you’re just starting out, try to learn the basic differences between the two styles, and why each serves its own purpose. These are tidbits like the fact that a fly is too light for traditional gear, and that the weighted fly line is used to pull the fly outward. Trying to learn the technique with no idea why you’re doing what you’re doing is tough. 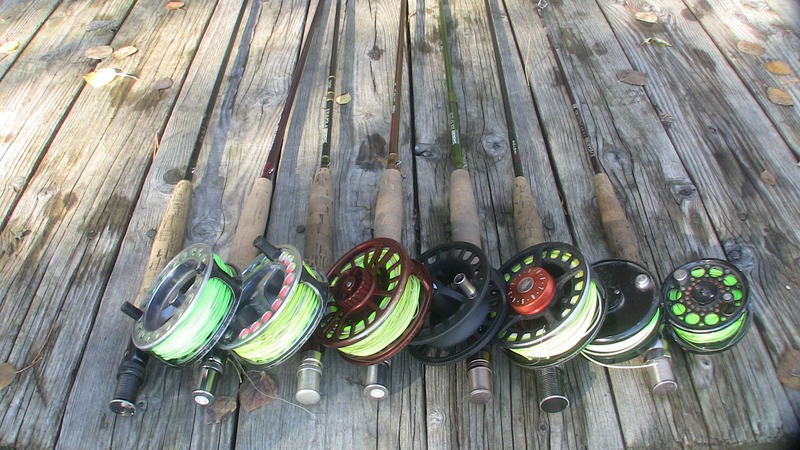 Try to find an article that gives a good overview of the purpose of fly fishing and the basic gear differences, like fly lines, tippets, leaders, and flies. If you’re able to grasp the theory behind these differences, learning the actual process of casting and fishing is much easier. If you want a head start on learning some of the common techniques and gear, check out this article on Fly Fishing Terminology. Probably the fastest way to have success fly fishing is to have someone teach you. There really is no replacement for a good teacher if you can find one. Although you can gain the same knowledge from reading or listening to instructions, the value of having a mentor is that they can watch you and give feedback. There’s no point to reading how to cast if you can’t tell whether you’re doing it right. Also, the ability to ask questions as you practice is invaluable. Plenty of people have a friend teach them, but if you don’t know anyone who fly fishes, consider hiring a guide for a few hours. Not only will you have the added benefit of possibly landing a fish your first time out (something that’s easier said than done), but you are paying them to teach you everything they can while you fish. Most have heard the same questions hundreds of times, and are used to helping beginners. While a friend might get frustrated trying to teach you while they fish, a guide is there solely to help you achieve your fly fishing goals. If you want to save some money on a guide and don’t know someone who fly fishes, there are tons of resources available for the DIY angler. It’s also a great idea to utilize resources even if you do have a mentor. Most experienced fly fishermen still look up information on gear and techniques all the time. For a long time, most instructional resources were in print. These still exist and can be a great option, especially if you want to take the instructions in the field with you. Probably more helpful these days, though, are online resources. There are a ton of them, and they cover pretty much any technique you’ll want to learn. The huge advantage of digital vs. print how-to resources is video. Yes, you can learn to cast with writing and pictures, but watching someone do it is way faster and easier. One of the best online resources for spin fishermen ready to take the plunge is the Orvis Learning Center. These videos cover basics as well as advances techniques, and also include species-specific information. 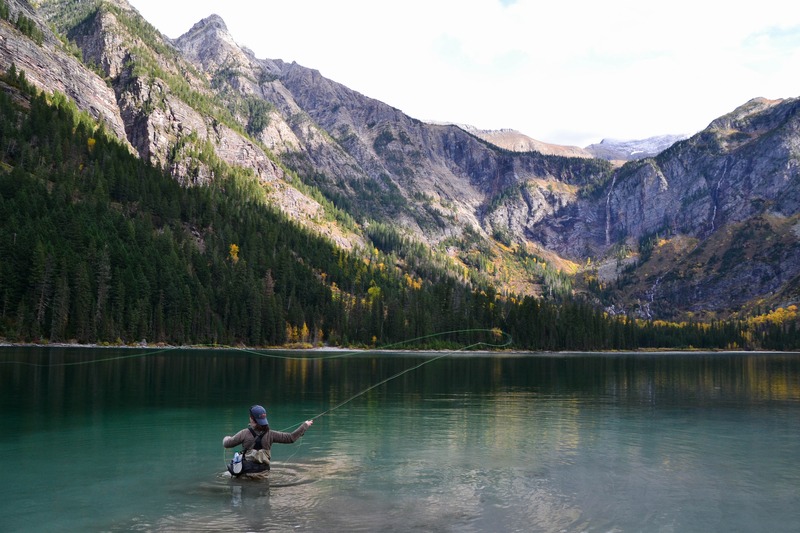 Once you have a grasp of what fly fishing entails, it’s time to dive in and give it a try. 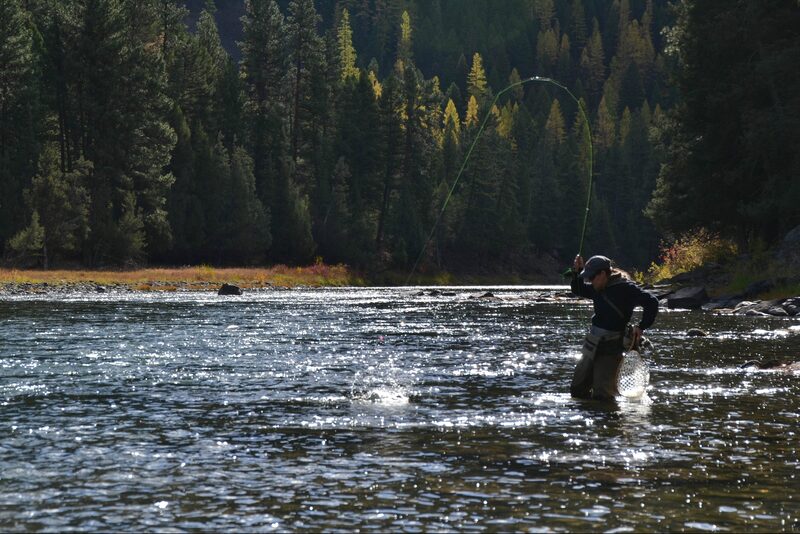 Like any hobby, fly fishing can be expensive, and that turns some people away. However, it doesn’t have to be expensive when you first start out. First of all, many fly shops rent out gear. You’ll have to buy your own flies, but there’s a good chance you can rent a rod, reel, and line to practice and see if you like it. If you do want to buy, you can get the basics without breaking the bank. Save the luxury gear like waders, a nice pack, and multiple fly boxes, for later. The bare essentials you’ll need are a rod, reel (spooled with backing, fly line, and leader), a spool of tippet, and some flies. It’s not a bad idea to get a fly box, nippers, and hemostats, too. There are plenty of combos like this (affiliate link) that you can buy that come with everything you need to get started, and are extremely affordable. While you’ll probably want to upgrade your gear eventually, an inexpensive combo is just fine for your first year or two. Once you’re familiar with the gear and how to use it, you can upgrade your setup and add other things like waders. 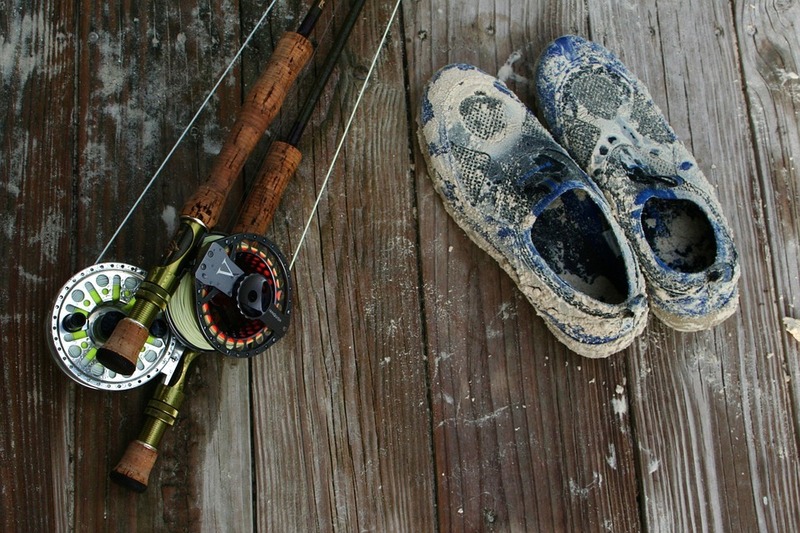 It’s natural to want to hit the water as soon as you’ve learned to cast, and there’s nothing wrong with that. But, there isn’t always time to consistently go fishing. At the beginning, fly casting takes quite a bit of practice, and waiting weeks or months between outings isn’t ideal. If you aren’t able to get out as much as you’d like, try practicing in the yard. 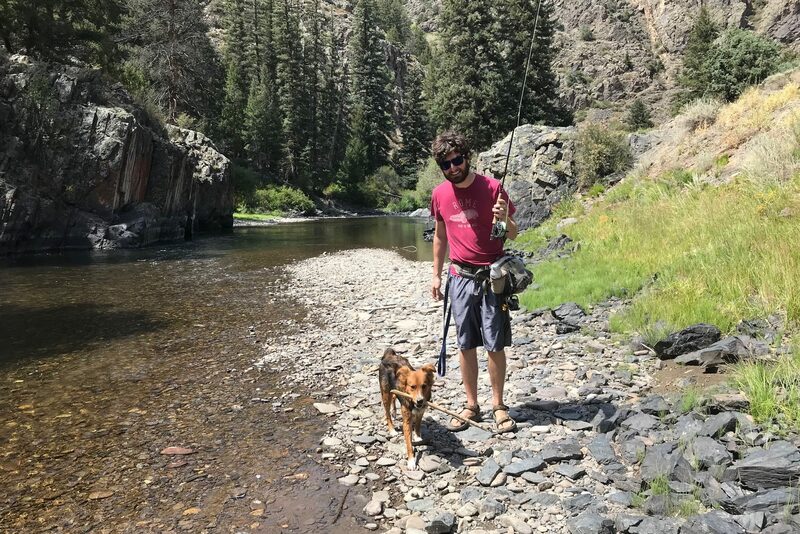 Grass is soft enough that it won’t damage your fly line (avoid concrete and asphalt, though), and you can practice without being distracted by all the logistics of fishing an actual river. To make it slightly more fun and challenging, set up a target course in your yard to practice aiming. You can use whatever you have on hand — hula hoops, milk jugs, basketballs, etc. Try to hit the targets each cast, and move back to make it more challenging. Being able to cast precisely is a big advantage when you’re actually fishing. The last step to learning to fly fish is simple: go fishing! Nothing will improve your casting, water reading, and understanding of fish better than actually spending time on the water. Try to make mental notes of what’s working well and what you need to improve. Going with someone else who can give you pointers is also a great idea. Additionally, don’t forget to keep reading, watching videos, and asking questions even when you’re comfortable with fly fishing. People who have been fishing for decades are still learning, and it’s not something you’ll master right away. With a little time and effort, though, you’ll be landing fish before you know it.